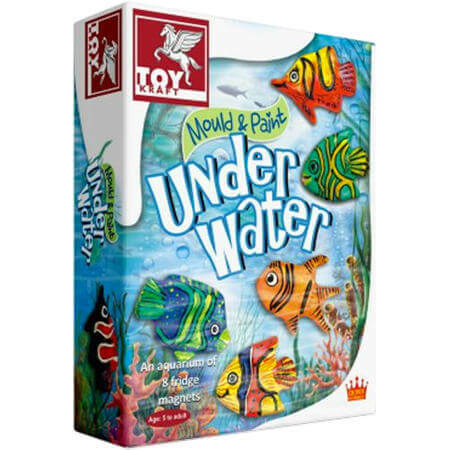 Craft Mould & Paint Fish Fridge Magnets a lovely underwater themed craft kit to add fishy fun to your fridge. Just fill the moulds with Plaster of Paris, attach the magnets and when they are dry remove the mould and paint in whatever colours and designs you want. We like this because: "Very colourful and creative way to attach things to your fridge."